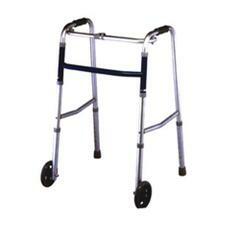 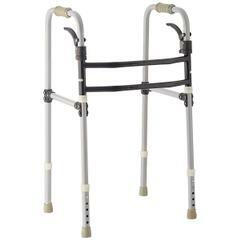 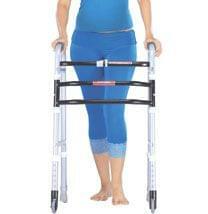 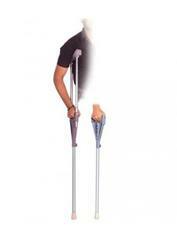 DoubleFoldable Walker and Strong Walking Stick. 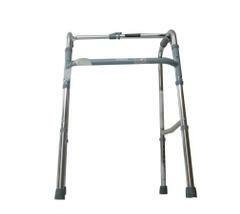 Frame : Aluminium Frame and Height Adjustable. 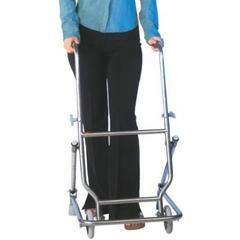 Light Weight and easy to transport and carry anywhere while traveling. 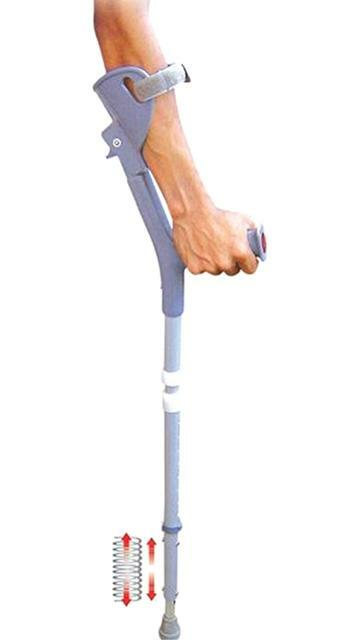 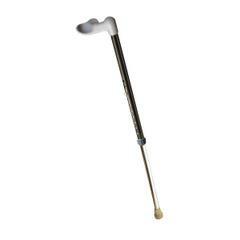 Single Pair Movable Elbow Support Crutches. 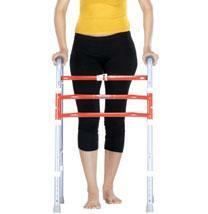 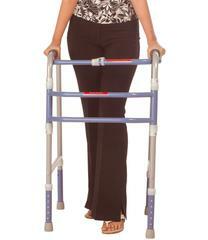 Best option for post leg surgery or injury patients and disabled persons. 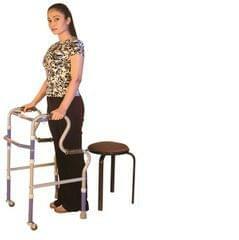 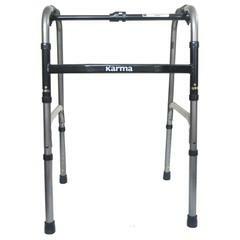 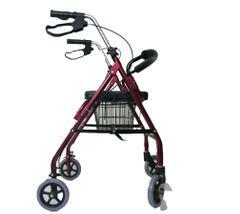 Comfortable for senior citizens to balance while standing up or walking on roads without slipping.